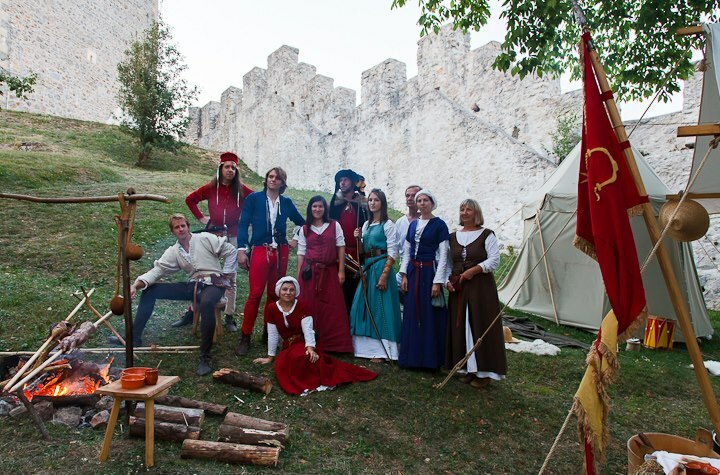 We are a living history reenactment society which reenacts the 15th century period. We build a vivid picture from this period based on written sources and modern interpretations. All interested in medieval period are warmly welcome to get to know us better and perhaps join us. Please forward all your inquiries to info@zlate-ostroge.org. We look forward to hearing from you!